Shell New Energies division has designs on making the major a clean energy player. Royal Dutch Shell this week offered more details on a partnership in its New Energies division that draws together subscription energy seller Sparkfund and smart buildings platform GridPoint. The offering, Shell Energy Inside, offers a bundled energy service for commercial buildings that includes lighting, EV charging and retail power, among other technologies. 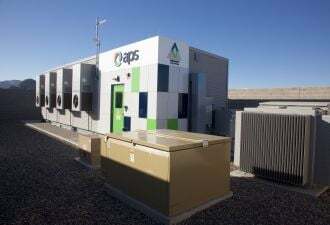 The venture comes as another indication that the European energy company, while not dumping large percentages of its spending into clean energy, will continue to deploy strategic capital to maintain an edge in the evolving energy industry. “Shell has made acquisitions or investments right along the power market value chain and now has access to a number of innovative technologies and business models within this space,” said Tom Heggarty, a senior solar analyst with Wood Mackenzie Power & Renewables who has written on oil and gas majors investing in wind and solar. “This offering enables us to help businesses meet their cost, sustainability and resiliency goals,” said Brian Davis, Shell’s vice president of energy solutions, in a statement. Shell created its New Energies division in 2016 as part of a pivot to invest in growing segments of the energy industry. It plans to invest up to $2 billion per year through 2020. To date, it has invested in companies including battery company sonnen, EV charging company NewMotion, and another subscription energy provider, Inspire. 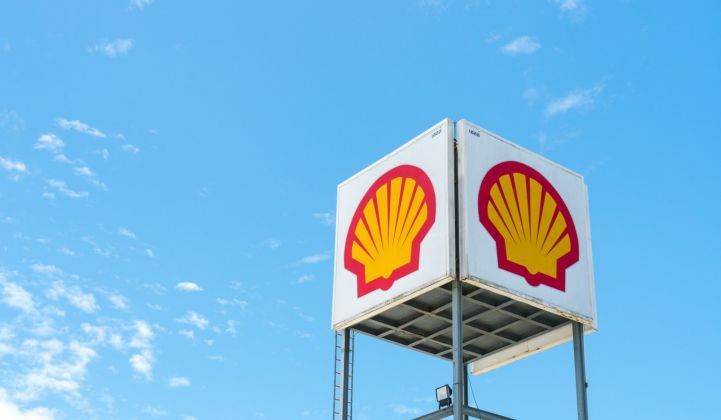 According to WoodMac, the investments indicate that European majors like Shell are on their way to becoming vertically integrated power companies. Heggarty said that although the individual investments aren’t entirely shocking, the speed at which Shell is moving is a surprise. So far Shell has scattered its money across the industry. But most of its investments have clustered closer to customers, around the downstream end of the market. Sparkfund CEO Pier LaFarge said Shell Energy Inside differs from the company’s other investments, like solar development, because it demonstrates interest in investing in the end-to-end production and delivery of power. 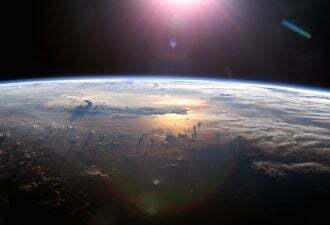 He said the announcement should be taken as a “huge statement” on the future of energy subscriptions from one of the world’s largest energy companies. 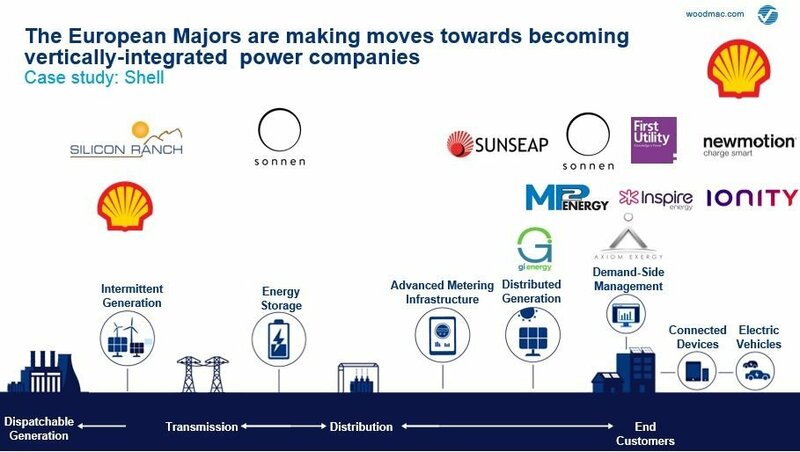 Heggarty said this bundled energy approach makes sense for majors because they’re among the few companies with the scale to integrate these technologies into a single offering. Though some utilities may be able to, many don’t have the cash. LaFarge said the subscription service from Shell Energy Inside represents not just a new product offering, but a new business model that follows on the logic of other services like Netflix and Spotify. It will first roll out to commercial customers in North America. 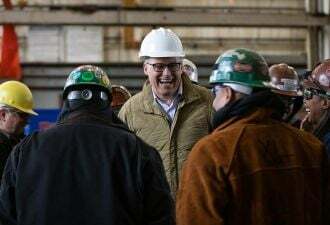 He said the backing of such a big player will mean more centralization and efficiency, so commercial customers can focus on their work and not on halfheartedly managing energy usage.